• Fabrication and erection of piping system of all sizes and material (Metallic and non-metallic). • Steel structure and piping supports fabrication and erection for sizes of light, medium and heavy. • Fabrication and erection of MEP systems (Firefighting, HVAC and Plumbing). 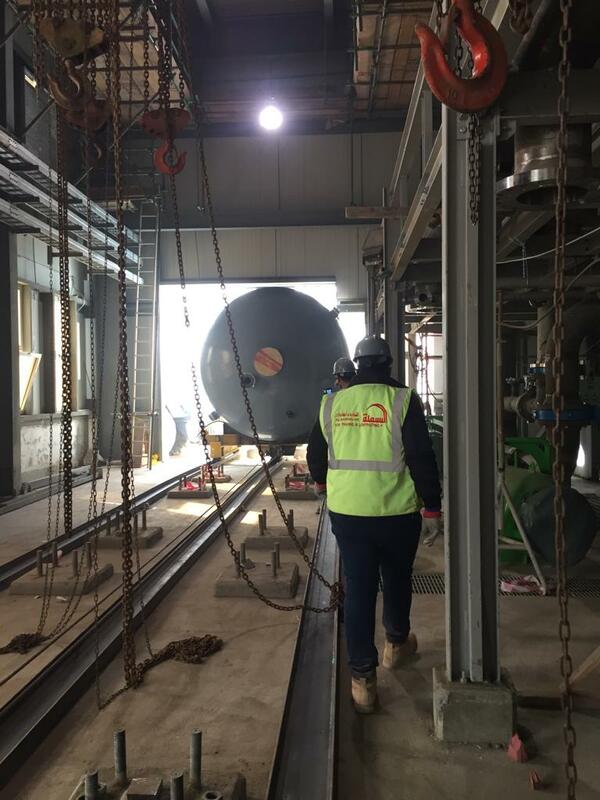 • Manufacturing and installation of storage tanks. • Installation and lifting of a wide range of mechanical equipment and machines. • Installation and testing of electrical / Instrumentation works. • Thermal insulation (hot and cold) and cladding works. • Heavy equipment and tools rental. An industrial and commercial community where everything is possible, safe, clean, affordable and advanced.